Asus is possibly working on the next-generation of the flagship smartphone, i.e Zenfone 6. The smartphone live images have been leaked online revealing some key design details. 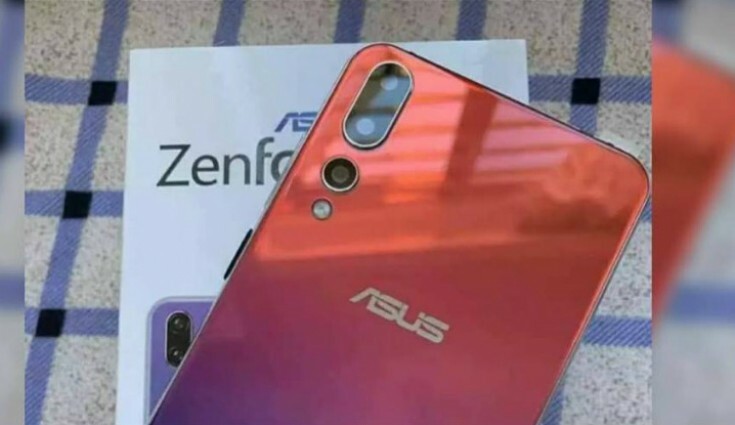 Now, if a new leak is to be believed, the ZenFone 6, which will be its successor will come with some eye-catching specifications. Two renders of the alleged handset were leaked. Looking at the first image, this could be the first Asus smartphone to feature a triple camera setup. The ZenFone 6 seems to have a gradient back placed on a retail box. If the retail box is of the same device, then the fingerprint reader will be placed on the bottom bezel beneath the screen, as is revealed by looking closely at the image in the box. 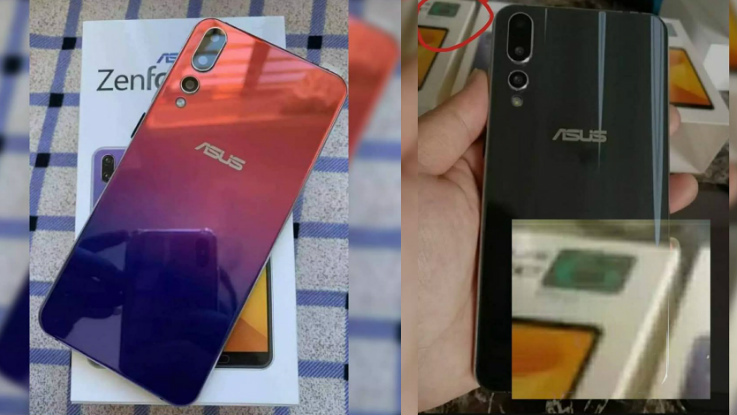 Interestingly, the upcoming Asus Zenfone 6 might also come with a gradient finish. The leaked image reveals a gradient finish, which comes with a mixed tone of orange and blue. The triple-camera setup is situated at the top-left corner and it is vertically-aligned. Moreover, there is a flash just beneath the camera module, while the Asus logo is at the center of the back panel. However, there is no way to authentic this leak, so we suggest you take this report with a pinch of salt.